Our society has gone through a weird, unremarked transition: once a novelty, the Net is now something that we take for granted, like mains electricity or running water. In the process we've been surprisingly incurious about its significance or cultural implications. How has our society become dependent on a utility that it doesn't really understand? 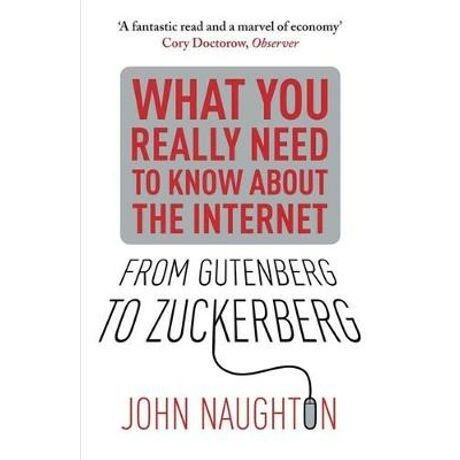 John Naughton has distilled the noisy chatter surrounding the internet's relentless evolution into nine clear-sighted areas of understanding. In doing so he affords everyone the requisite knowledge to make better use of the technologies and networks around us, as well as highlighting some of their more disturbing implications.